The Honor V10 was launched globally months back in December. 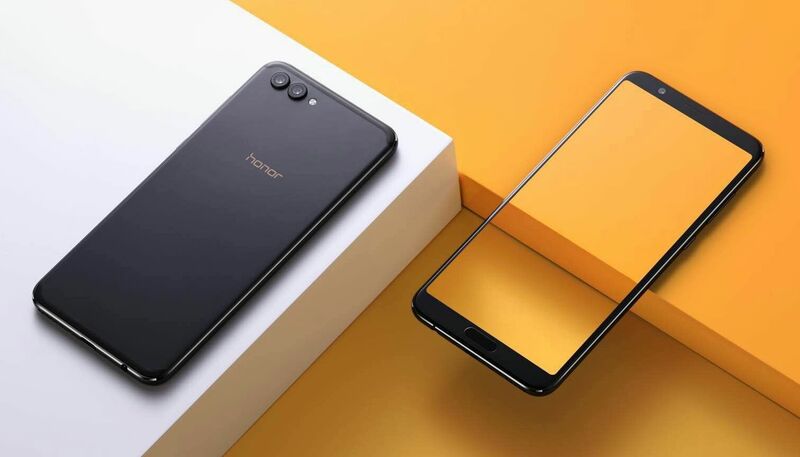 The device has taken its sweet time to make its way across the pond, though, going on sale via Honor's website a while ago. Potential buyers who prefer doing their shopping on Amazon can finally rest easy, with the device getting listed. The Honor View 10—or V10 depending on Huawei's mood—was launched globally alongside the Honor 7X back in December. In typical Huawei fashion, however, the device has taken its time to make the trip from Europe over to the US. The V10 has been available on Honor's own website for a while now but has finally been listed on Amazon. The V10 sports a 5.99-inch FHD+ display. It's powered by the Kirin 970 and features 6 GB of RAM, 128 GB of storage, a 20 MP + 16 MP dual rear camera setup (Monochrome + RGB, f/1.8), and a 13 MP selfie shooter, Huawei's Kirin 970 brings a dedicated Neural Processing Unit to the table, which gives the V10 A1 capabilities. All of that impressive hardware gets its juice from a sizeable 3750 mAh battery that can be charged with Huawei's SuperCharge technology, via a USB Type-C port. The device was launched on the Android 8.1-based EMUI 8.1, so it offers Treble support, which should help enthusiasts who aren't keen on Huawei's software. At the US$499.99 price point, you'd be hardpressed to find a better device. The OnePlus 5T is, perhaps, the closest in value for money, but OnePlus has ended sales of that device in the US.